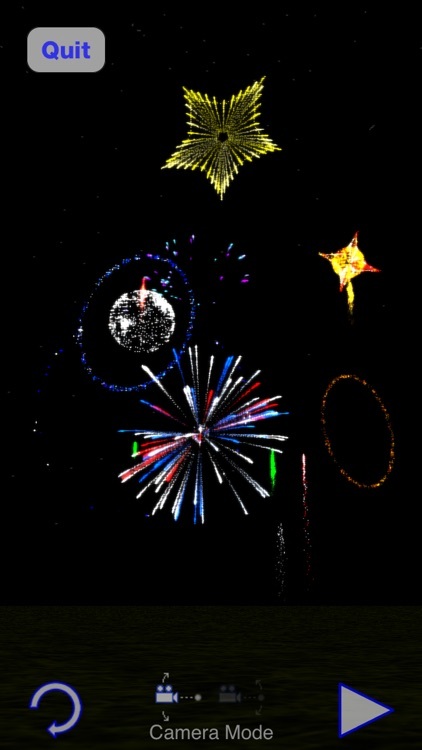 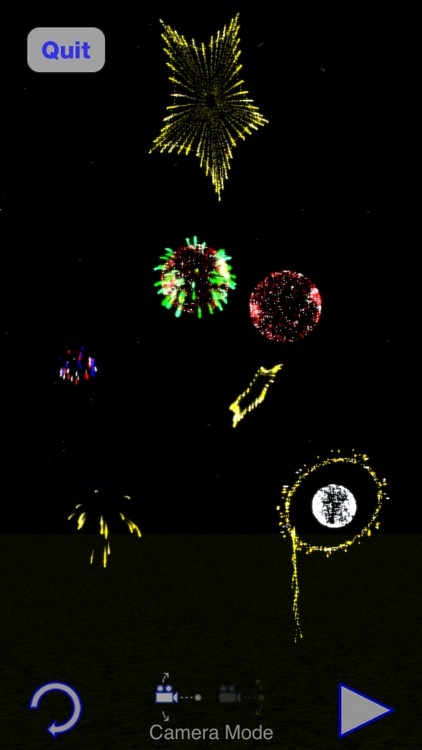 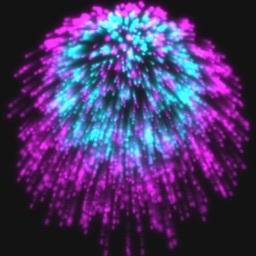 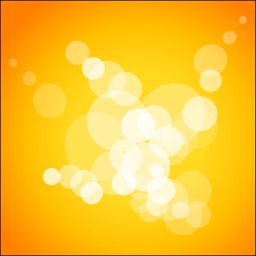 Create, customize, and launch your very own fireworks! 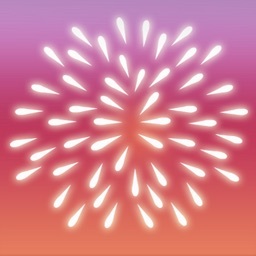 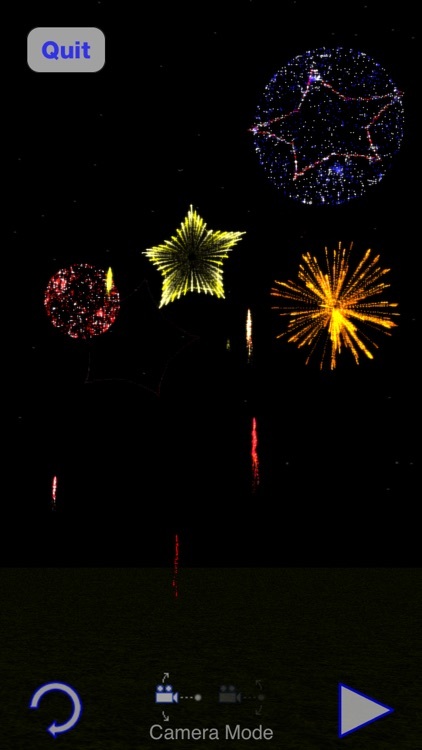 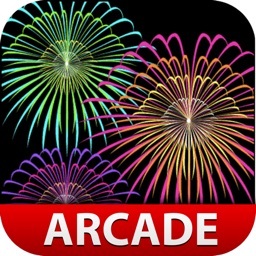 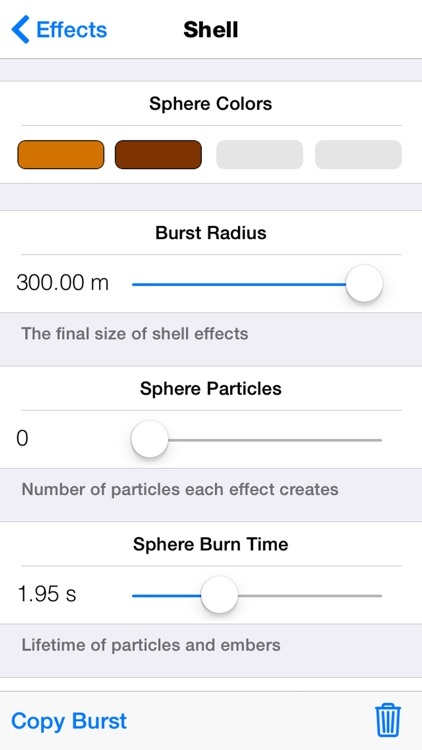 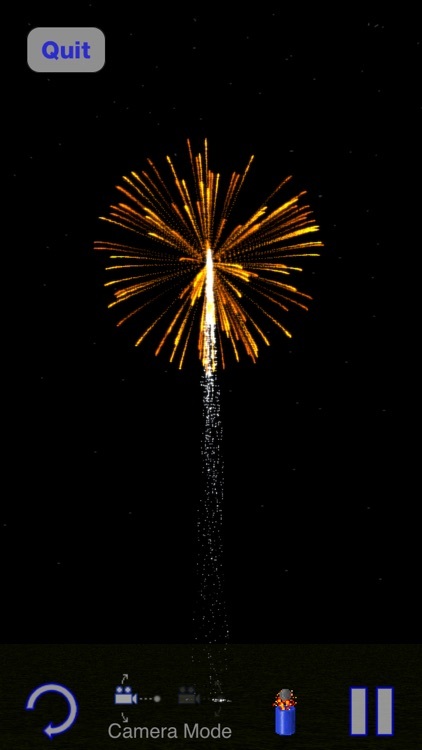 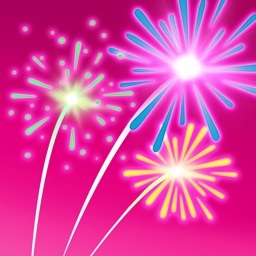 -You can reset changes to the included fireworks by tapping "Reset Fireworks" in the settings screen. 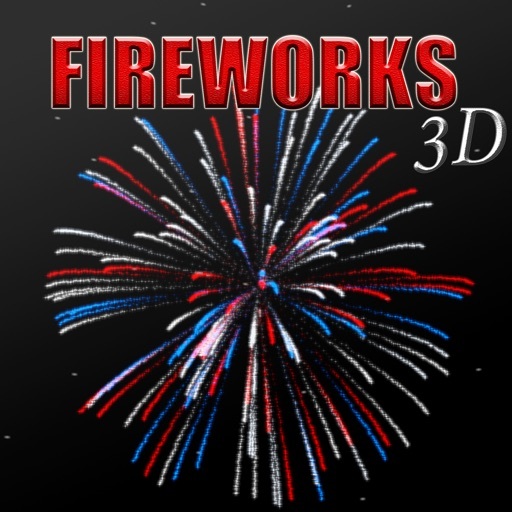 This will restore all the original fireworks, but it will not affect those you've created.